We have a team of specialist engineers on call with over 200 years of experience, working directly with and maintaining diesel engines of all kinds for all purposes. However we are an OEM for all POLAR engines and can therefore bring an engine back up to full certification – usually Lloyds – matching the original design specification for all parts. Our prime objective is to ensure that you don’t need to buy a new engine when the existing one still has life in it. This will ensure that you don’t have the additional costs of taking an engine out and can in many cases use the existing infrastructure with no need to retrain staff or buy a different set of spare parts. A rebuilt engine can if properly maintained last a number of years and probably match the life expectancy of the vessel. Having been rebuilt, it will operate at improved fuel efficiencies. We would be happy to rebuild your engine with better emission control by adding filters or scrubbers if required. When considering what to do with an old engine please do ask us to quote and consider all the costs. All of our work is bespoke and to order, if you have any questions or would like a personal quote please click here to get in touch. 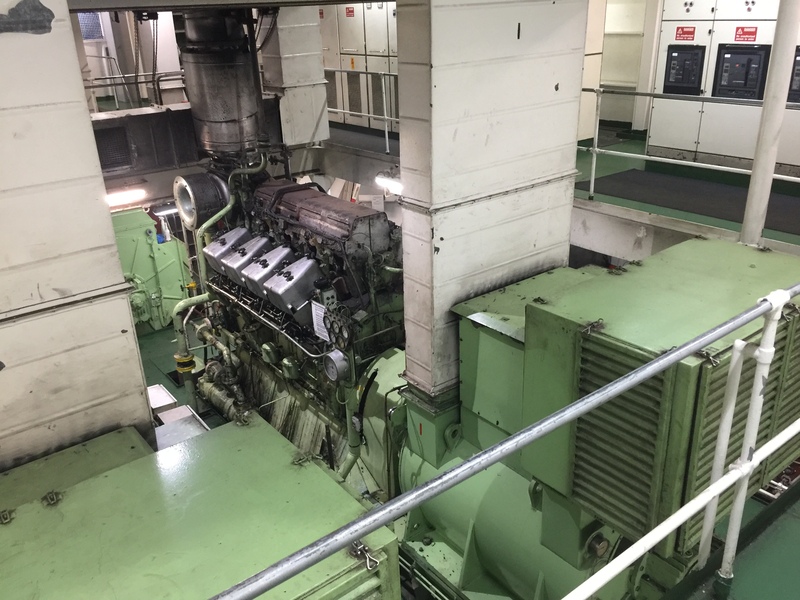 Please click here to view a recent case study detailing the overhaul of a Polar-Nohab SF16RS engine.